I have uploaded a new video tutorial on API testing (RESTful Service). 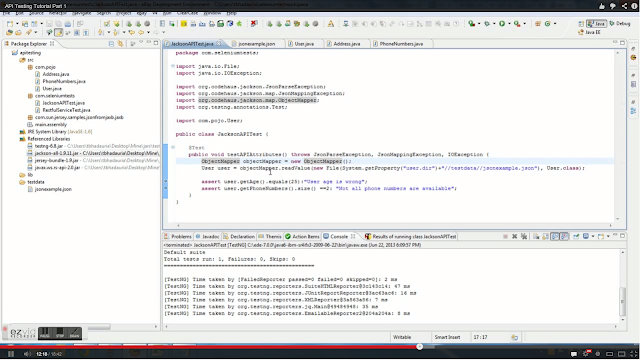 This is first video tutorial on API testing series. Hope you enjoy watching this.